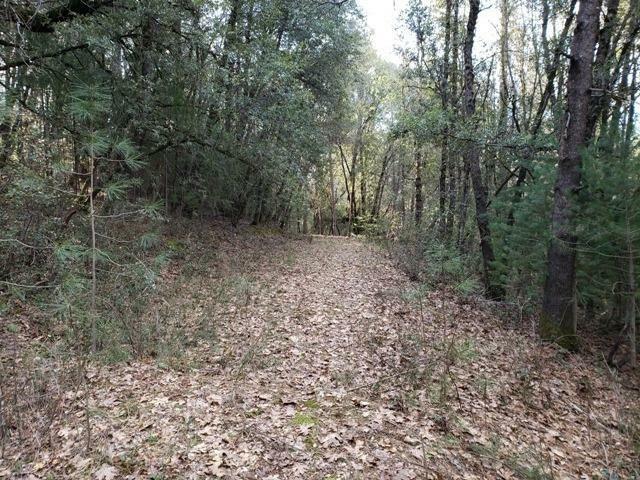 This family loved property, in the beautiful Sierra Foothills, consists of 3 adjoining, wooded lots with a total of 8.9 acres. Zoned Residential 3A, property offers potential for homestead improvements. New owners are entitled to natural riparian water use from Irish Creek as is evidenced with the State of CA Water Resources Board and has been a past source of irrigation use since 1960-2014 for the family orchard. Access to the property is via public maintained Hackomiller Rd and private easement, Scotch Broom Ln. Additional public water currently feeds nearby placed fire hydrant and cost estimates of hookups for domestic use water is being researched-Details soon! Property is shaded with a variety of oaks and conifers which also creates ample areas of privacy. Last timbered in 1995. You will enjoy investigating the unlimited aspects of country living that is complimented with nearness to town needs, schools and restaurants.